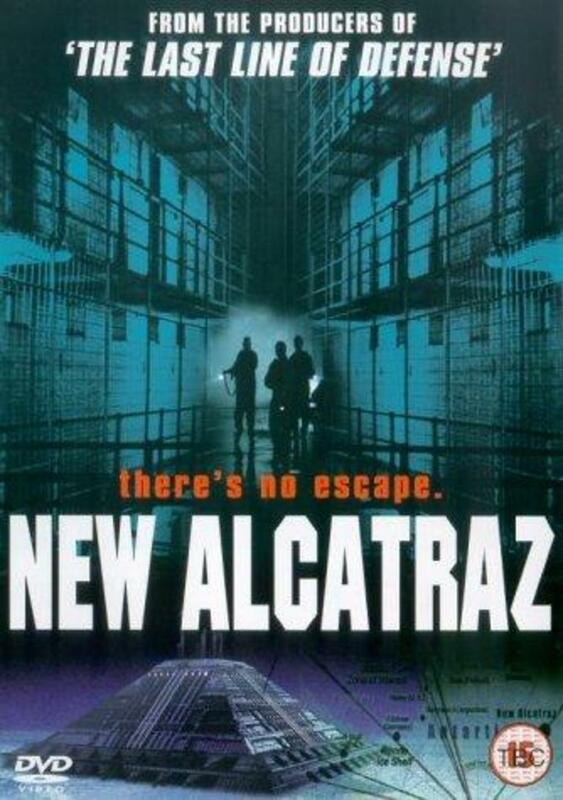 In the middle of Antarctica, a highly maximum security prison called New Alcatraz is fully operational. 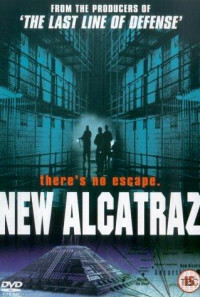 When a mining crew inside the prison runs across a strange rock formation. 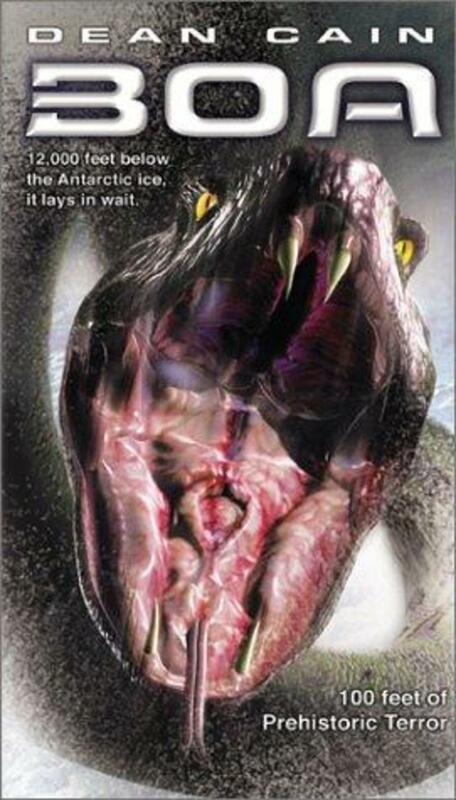 What they don't know is that a giant, violent prehistoric snake is inside the formation. 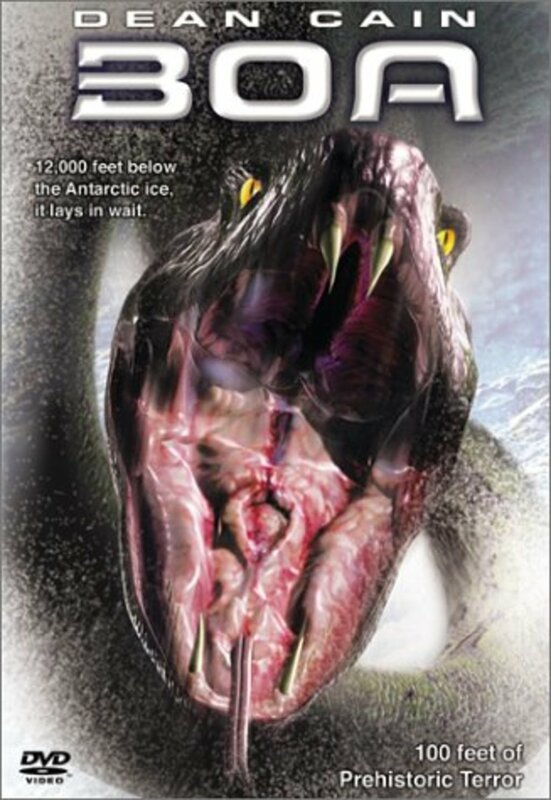 After it breaks out of the formation, the snake goes on a killing rampage inside the prison.To get help, scientists and a group of soldiers must eliminate the snake before it takes over the prison, leaving the humans on the bottom of the chain. Regions are unavailable for this movie. Click the "Watch on Netflix" button to find out if New Alcatraz is playing in your country.